Originally designed for the Rescue Line, ref. PL27020. Equally suitable for a bottle or any other cy..
Seasure Cockpit Safety Eye.This lightweight and strong safety eye is manufactured from 316 stainless..
Deckware Cutter. 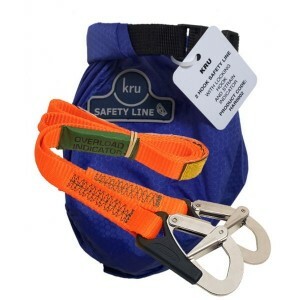 Fast emergency escape accessory for severing a safety line under load. 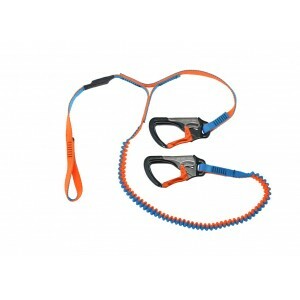 With a guard..
Spinlock Deckware Mast Harness.The only harness designed especially for working at height on board a.. Unique FEA-lightened clips; easy action, full strength.Full strength compact 16mm line 28% lighter t..